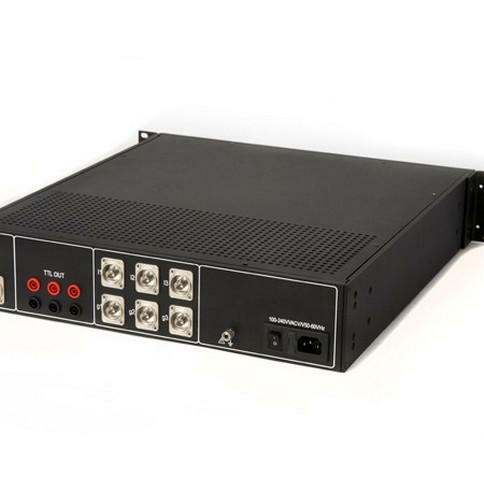 The OTM-X is the only standalone recorder using the vibro-acoustic method and motor current testing to detect ONLINE your On-Load Tap Changer’s (OLTC) malfunctions. Thanks to its technology, it can detect problems such as contact wear, arcing in diverter, arcing in selector, synchronism problem, drive mechanism problem, brake failure etc. The OTM-X is a special machine, combining a powerful Zensol measurement instrument with a flexible and autonomous computer running the tests. 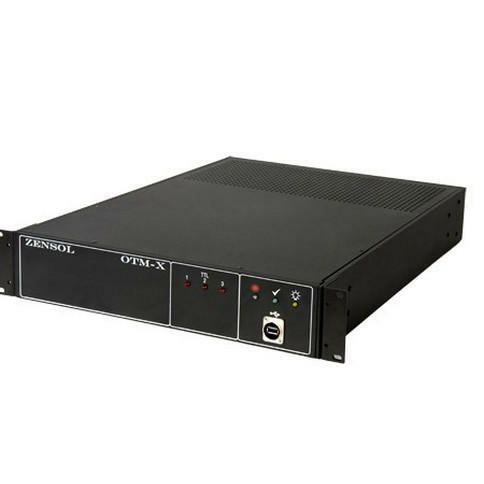 This combination allows the instrument to be continuously connected to the network. A remote user can thus access data and test plans from anywhere at any time. 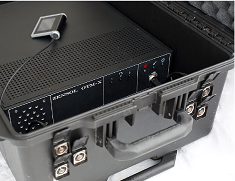 The OTM-X can be installed in the OLTC’s control cabinet or in the substation’s premises, for any period of time. 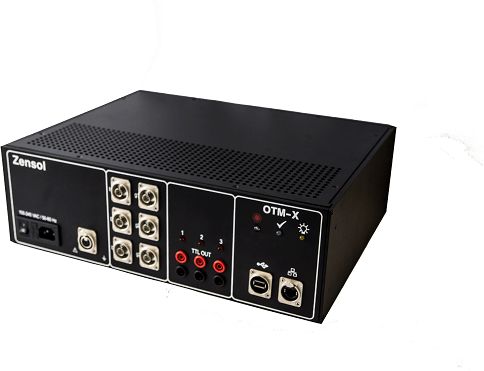 No need for an operator to run the tests, the OTM-X is capable of recording unlimited OLTC operations. We also pay strong attention to the high quality of our products so that they can resist impacts and extreme conditions (-20°C to 70°C) with a life expectancy that exceeds 15 years. OpenZen is an-all-in-one software that includes all the necessary tools for testing, processing, calculations, analysis and interpretation of results in the field. If you don’t have the password, please contact us.